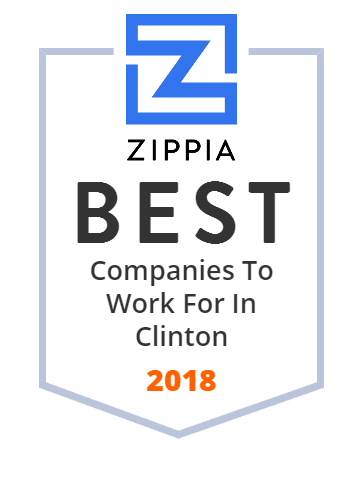 We hand-curated a list of the best companies to work for headquartered in and around Clinton, MI using data on salaries, company financial health, and employee diversity. Shop our site to find your favorite Sanders products including Bumpy Cakes, chocolate candy, caramels, ice cream & dessert topping, gift baskets, seasonal sweets and more! Holy Cross Services helps children and families in Michigan who are abused, neglected and those who suffer from substance abuse. Eden Foods, Inc., (also known as Eden Organic) is an organic food based in Clinton, Michigan. It is best known for its Edensoy line of organic soy milk, and its line of organic Japanese foods and condiments. The company claims to be the oldest independent organic food producer in the United States, and the largest supplier of organic dry grocery items. Tweddle Group leads the world in Owner's Information, intelligent diagnostics and connected car technology. Find out what we can do for you. Welcome to Medstar Ambulance, we provide the best ambulance care possible for every patient we serve. Medstar invests all of our earnings into our personnel, advanced clinical care equipment, new vehicles, and cutting-edge lifesaving technology. We provide complete design, build and evaluation of prototype tooling, low volume production tooling, rapid tooling, fixtures & gauges, models & mock-ups.